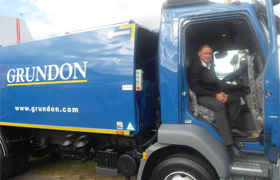 Devon Contract Waste is the only company in the South West to provide a Zero to Landfill service, and they need new vehicles fast to cope with increasing demand for their services. 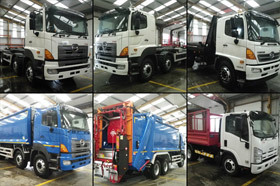 They came to us because they know we can source and re-manufacture the right vehicles, to a high standard, in a short timescale and at around half the cost of buying new vehicles. 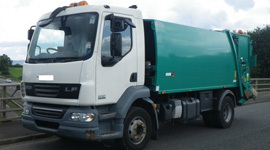 Two ‘good as new’ vehicles have now been delivered – just 6 weeks after the placement of the order – a 2005 Dennis Elite 2, Phoenix 2 body with Beta Trade Lift and a 2007 Daf LF55, NTM body with 1100L Trade Bin Lift. 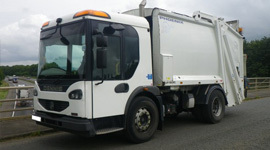 Both vehicles required significant modifications; sealing the NTM body to accept food waste; modifying the height of the front of the body; fitting a drain-off as well as a drip-tray under the tailgate seal; and installing a Beta2 bin lift to the Dennis truck. 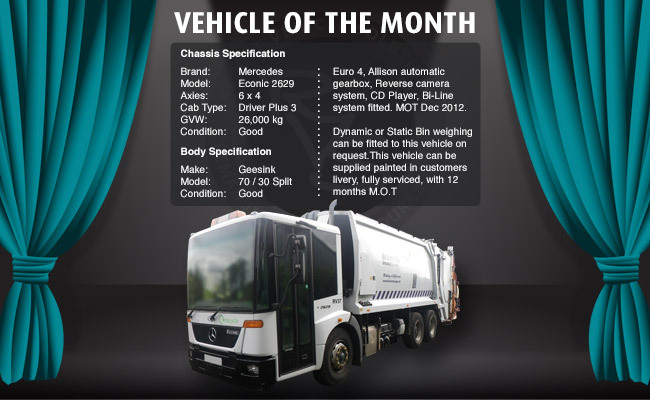 Simon added: “The quality of the vehicles from RVS is difficult to tell apart from brand new vehicles plus they offer the same operational lifetime. 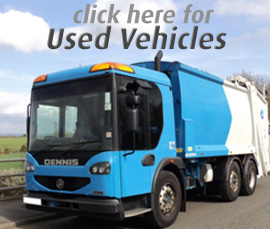 We’ve saved around 40% of the capital cost of a new vehicle and the service from RVS is superb. Thanks to everyone who visited our stand at this year’s RWM show. We had difficulty in convincing some people that the vehicle on our stand wasn’t new. A great compliment and we’re delighted that the quality of our workmanship doesn’t go unnoticed! We’ve hit the ground running since; sourcing and building vehicles for orders that were made at the show. Congratulations RWM on another successful show! 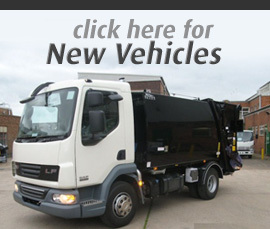 Our range of new vehicles in stock has grown so click here to have a browse on our website. 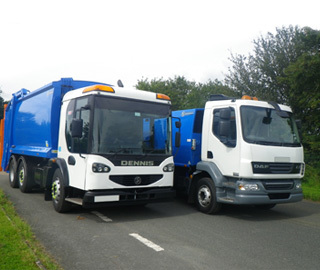 These include a brand new Mercedes Econic 2629, 280 bhp, with RVS re-manufactured Heil Powerlink body; Euro 4 Hino 700 Series fitted either with new Dennis Olympus body and Otto Classic Split Bin Lift or Hyva Hooklift; and Iveco Eurocargo with new Powerlink body and Terberg OmniDel Split Bin Lift. 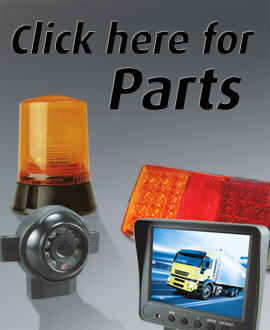 Check out our website for more information or call us on 01453 899 131.